“There’s no matching it. 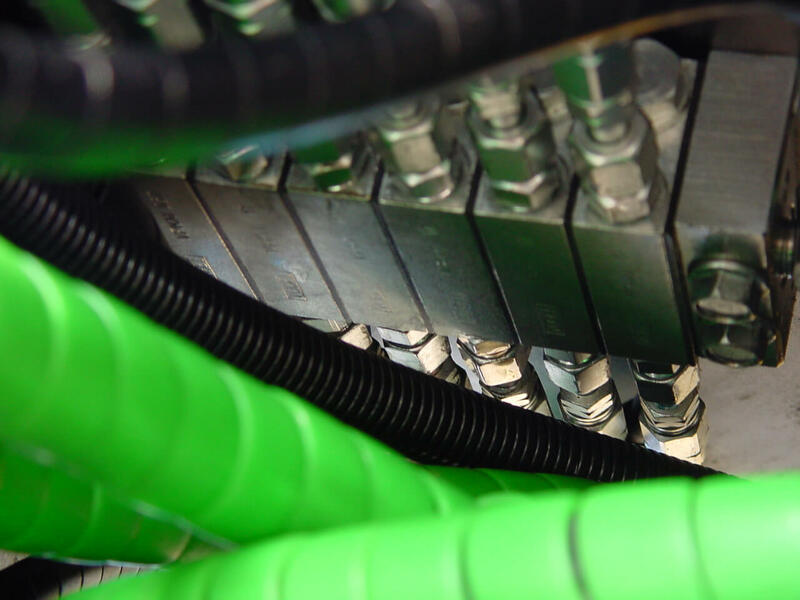 It’s the most amazing attachment I’ve ever come across.” Ray Delmonico, President/Owner NELM Corp. Construction. 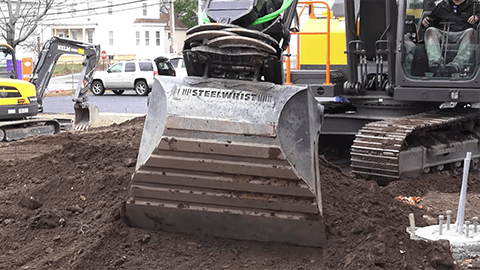 A Tiltrotator attachment takes an excavator to the next level. We look at a Steelwrist. How it works, cost & what it can do. 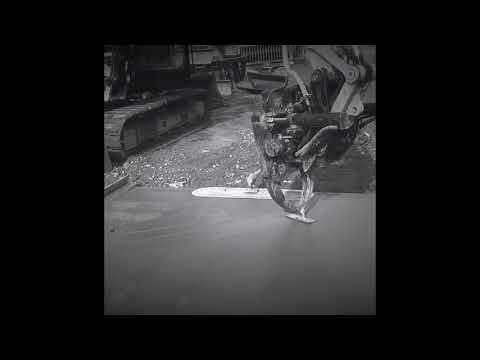 This video presents how the tiltrotator can be used in different ways and facilitates the daily work. 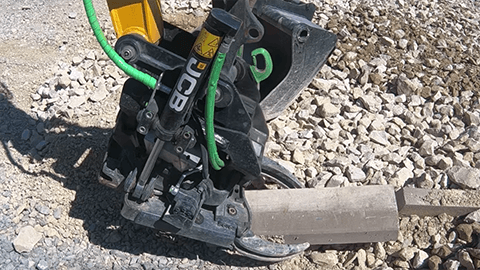 The combination of a Steelwrist tiltrotator with grip and bucket allows you to always work efficiently. 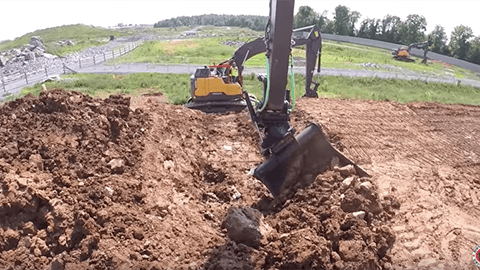 Precision at it’s best – With an tiltrotator you can always expect to perform a precise job. 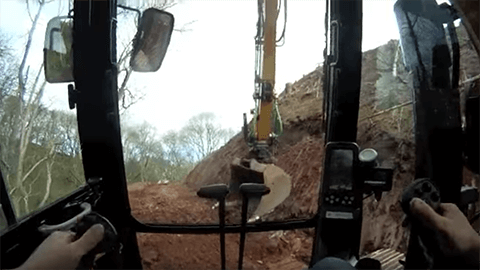 This JCB hydradig wheeled excavator machine with Steelwrist tiltrotator was on show at the Hillhead event in 2018. Just playing in the dirt on a new project prepping for the landscaping. 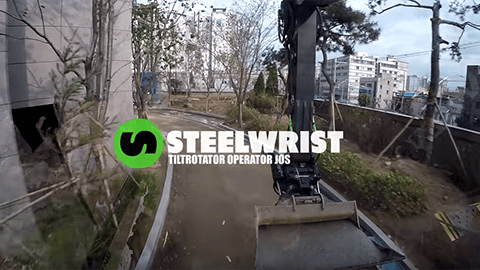 The possibilities are many with an tiltrotator – transform your excavator with a tilt and rotation function! 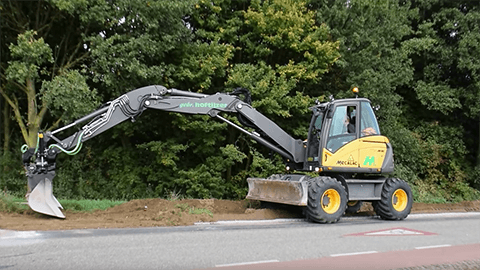 Video of the new 15 tons Mecalac 714 MWe mobile excavator of Gebr. 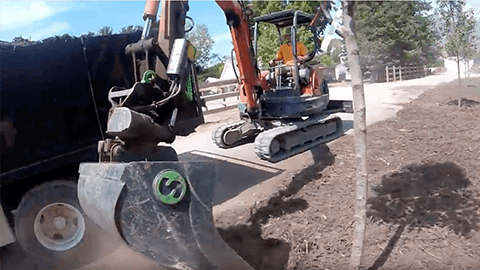 Hoftijzer Aalten B.V.
GoPro footage of Ben Millers Steelwrist X18 tiltrotator and a Cat 312DL excavator installing access tracks. 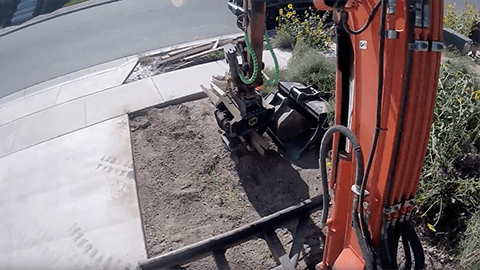 Note the minimal tracking movements and re-positioning of the excavator.